What We Love. The Winery is an innovative creator of fine wines located in beautiful Boulder, Colorado. We source the highest quality fruit to make delicious wines from grape to bottle. 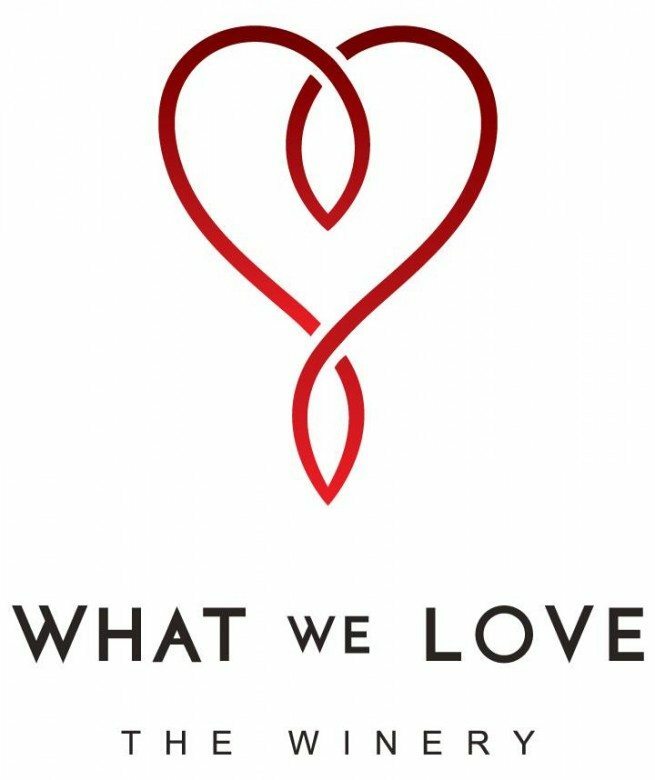 “What We Love” was born with a gathering of friends as a great concept in an after-dinner conversation. We secured the domain name that night and “the idea” soon gelled into a business plan which became “The Winery”. Michael, an oenologist by degree, was always fiddling with alcoholic concoctions in our kitchen and talking about niche products “he could make that just needed a licence”…. Within 9 months that licence was obtained, premises found, equipment purchased, grapes ordered, wedding ordained, winery opened. Grapes arrived 3 days after we married, 45 Ton & 6 months later, here we are!